Happy 50th birthday 2 days ago, Ian!!!! and lyrics to the digital edition please .. 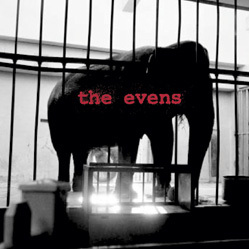 This is the debut album from The Evens, a duo featuring Ian MacKaye (Fugazi) and Amy Farina (The Warmers). Released in 2005.